Do you see improvement in detection rates of antimalware products? 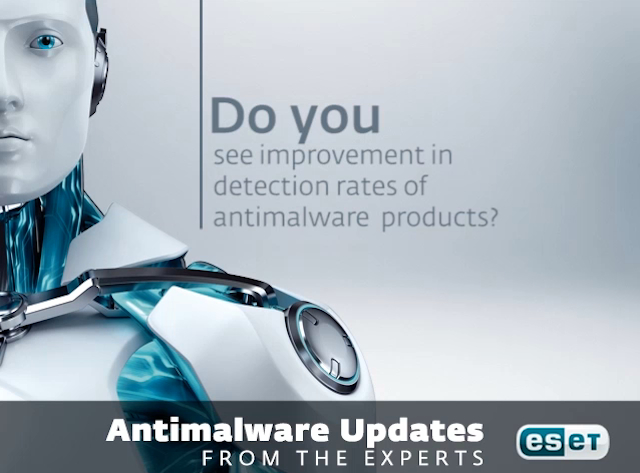 Antimalware Updates from the Experts: In terms of detection rates, would you say antimalware products improved over time? Title: Do you see improvement in detection rates of antimalware products?